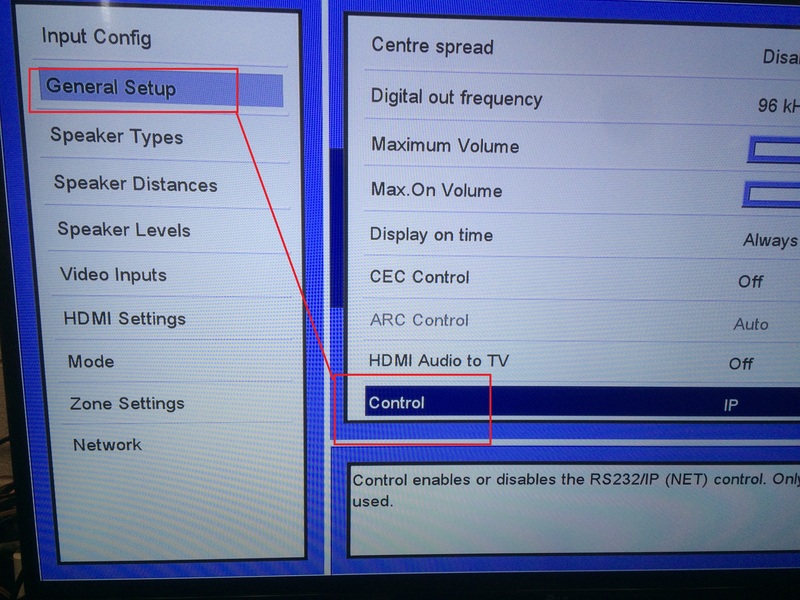 First off, make sure the amplifier is set to IP control within the setup menu. Even if you are going to control the amplifier via RS-232, during the Dirac calibration, the amp needs to be set to IP control in order for Dirac to see the amplifier. Dirac should be able to locate the amplifier within about 60 seconds after launching the program. If it does not, than the computer is either not on the same network as the unit or there is something on the network that is blocking communication. Can you ping the unit’s IP address from the computer running Dirac? Easiest way to do this is via the Command prompt on the computer. If you can’t Ping it, that is your problem. Confirm the IP address of the AVR/pre-processor is in the same range as the computer running Dirac software. If you can Ping the unit, then there is something on the network in the way. If there is an automation system on the same network, such as Crestron, Control 4, etc…it could be the culprit. Since Dirac is technically a control system as well, having 2 control systems on the network sending commands to the same unit at the same time, they can get in the way of each other. Temporarily take the automation system off the network while running Dirac. Relaunch Dirac and scan again. If the AVR/pre processor still can’t be found, simplify the network. If the computer is connected via wifi, hard wire the computer to the same switch or router as the AVR/pre processor. 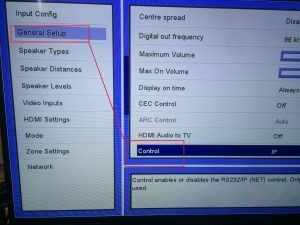 If they are hardwired to the same switch, but still no connection, bypass the switch and connect directly to the router. If still no connection, reset the AVR/pre processor to factory defaults, reboot computer and router and try again. If still no connection, call our tech support line at 425-775-8461 or contact us via email via contact page here.